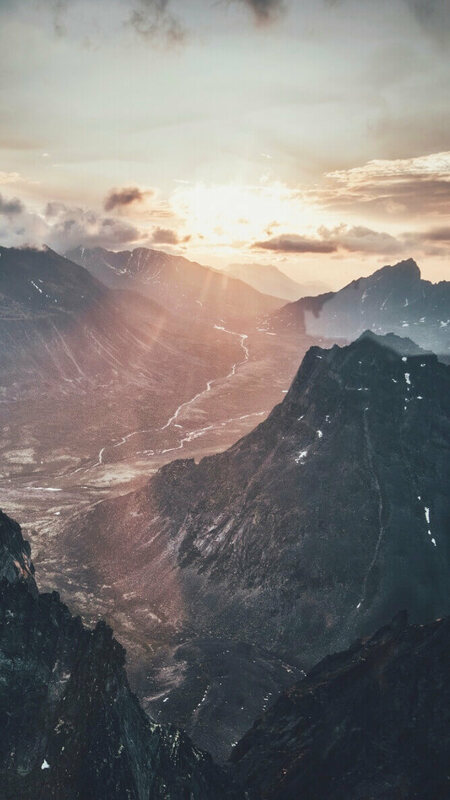 If you’re looking for quality HD drone wallpapers for your phone, look no further. 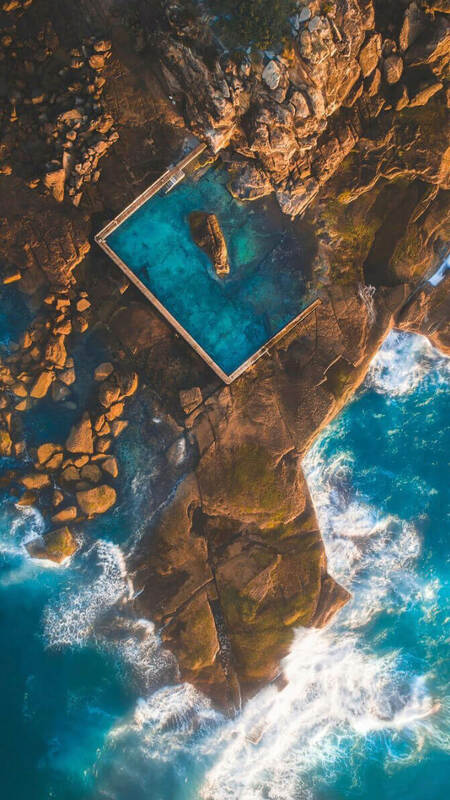 I’ve been running the Instagram account @dronegrids for quite some time now and I’ve come across some of the best aerial photographers in the world. 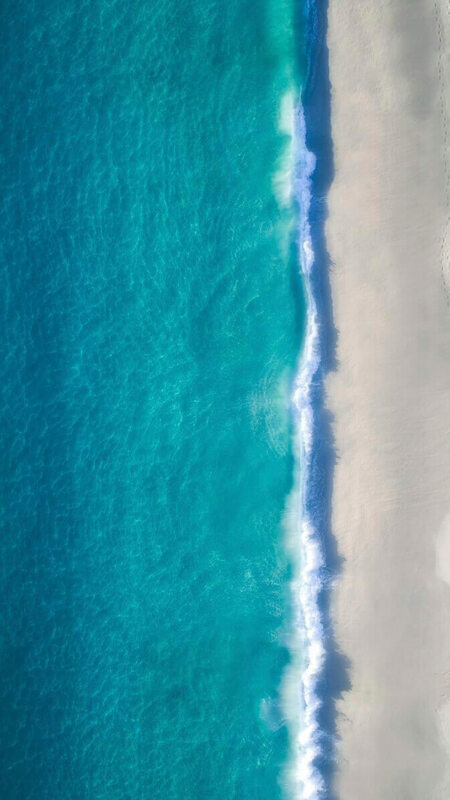 After choosing some of my favorite drone images, I’ve decided to compile a list of HD drone photos that you can use as a wallpaper for your phone. 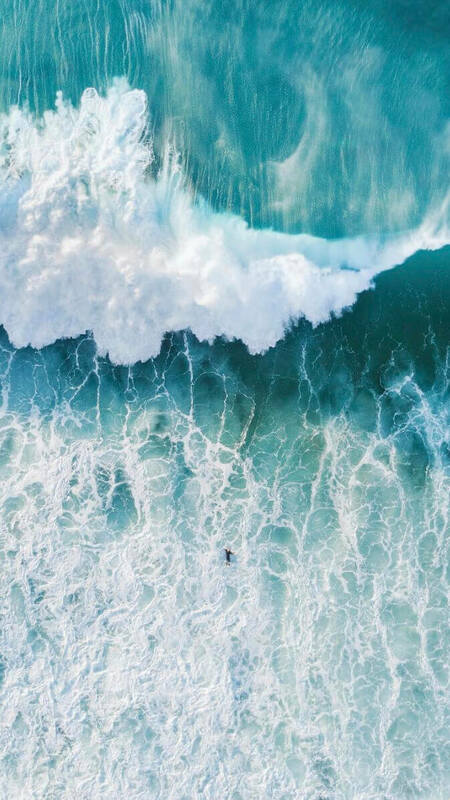 Check out the 7 best drone photographers, along with their aerial images which can be used as drone wallpapers. 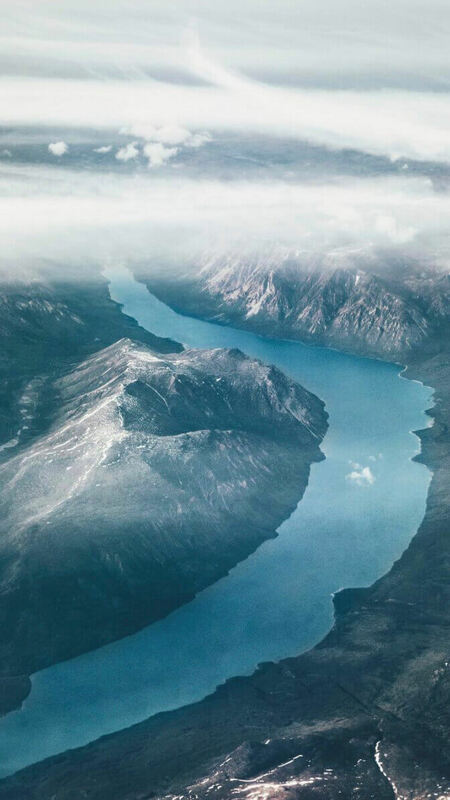 Peter Yan is an amazing photographer from Australia who shoots a lot of landscape and photos of nature. 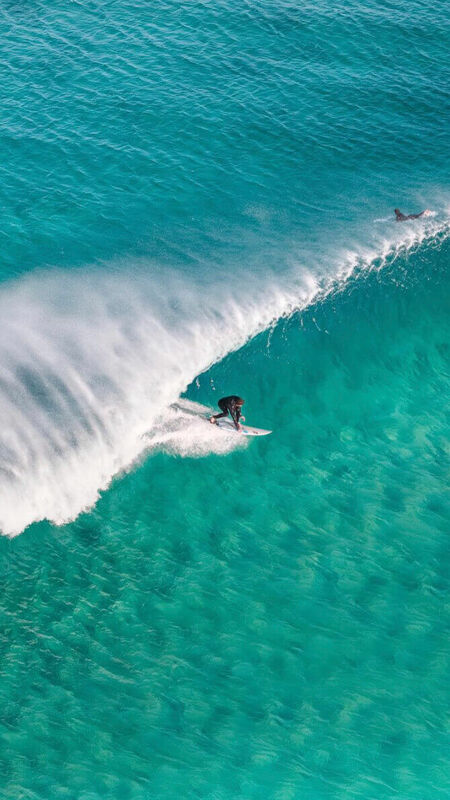 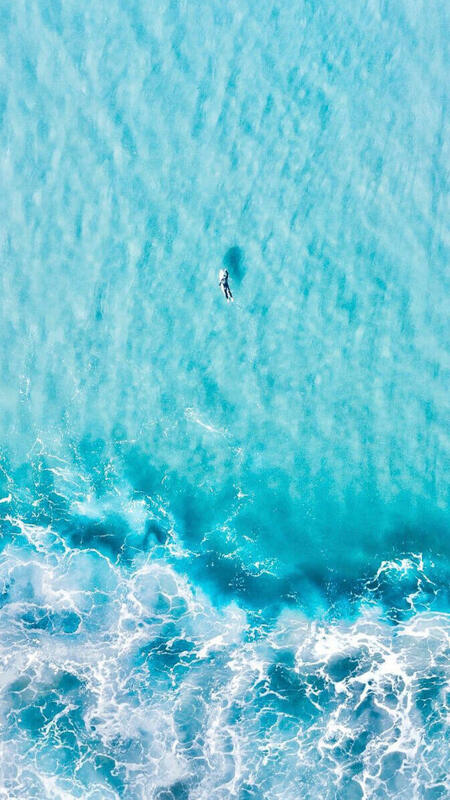 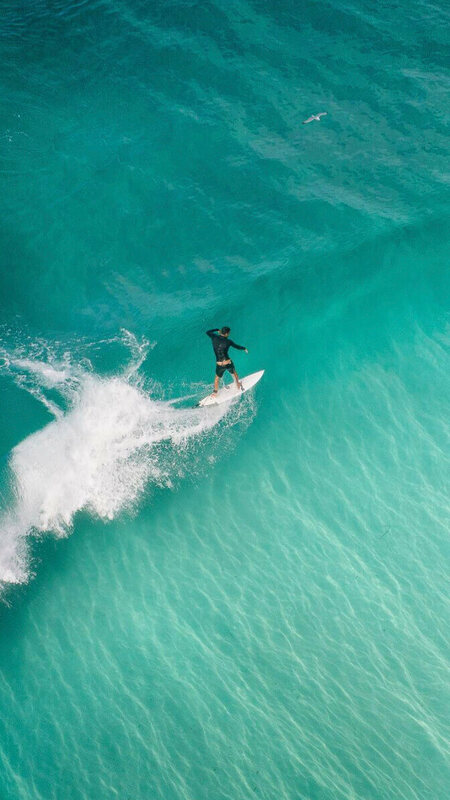 His drone work is incredible with shots from above that feature the ocean and include subjects such as boats, waves, and people. 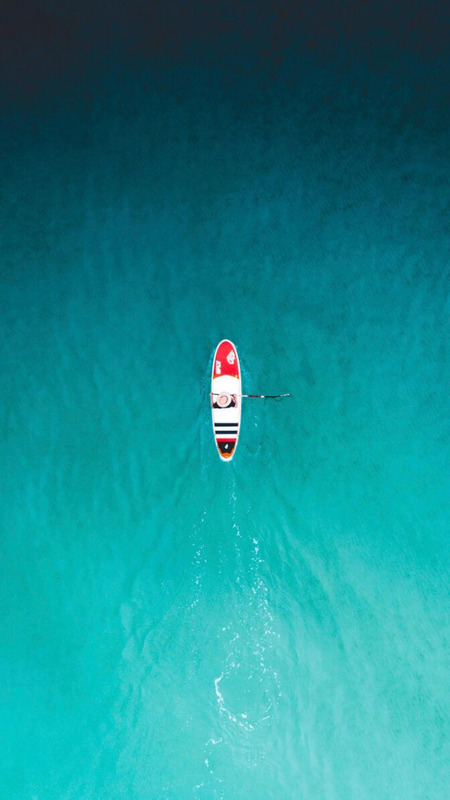 Check out his profile and some of his drone wallpapers below. 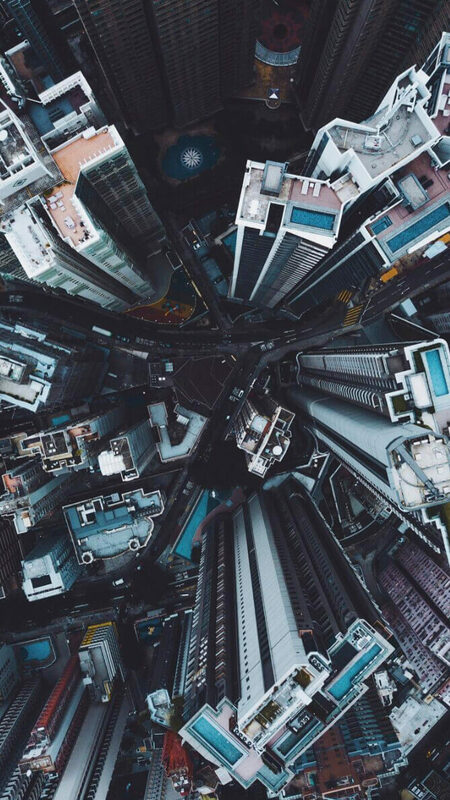 Benjamin Lee is another great photographer from Australia, who takes more urban photos. 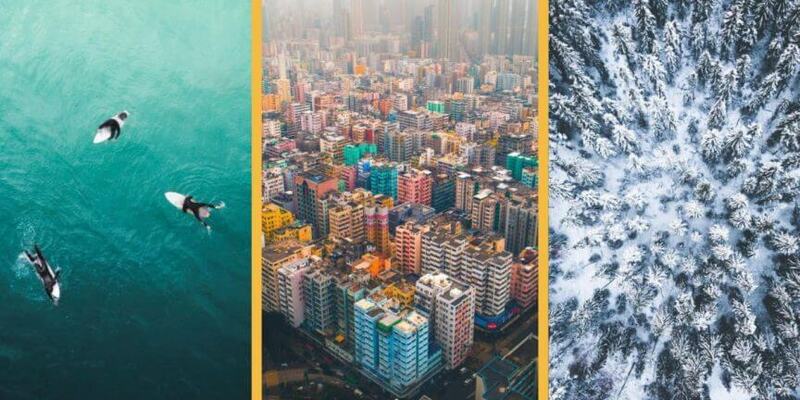 After a quick scroll of Benjamin’s Instagram feed, you’ll really see how diverse his shots are and you will get a good glimpse of his travels from all over the world. 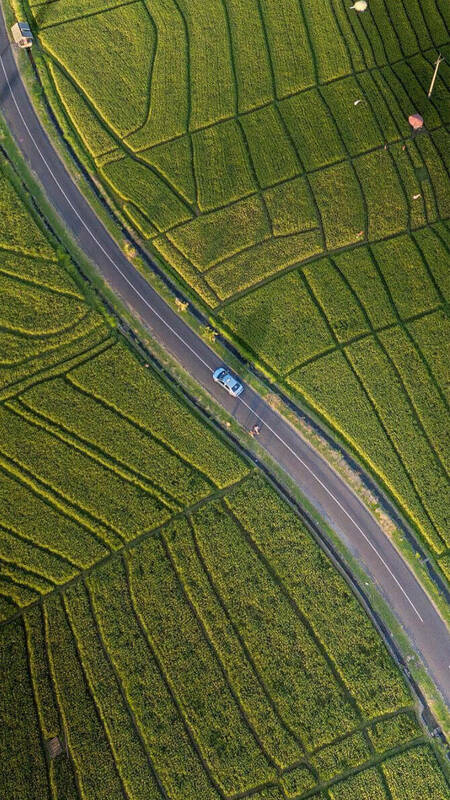 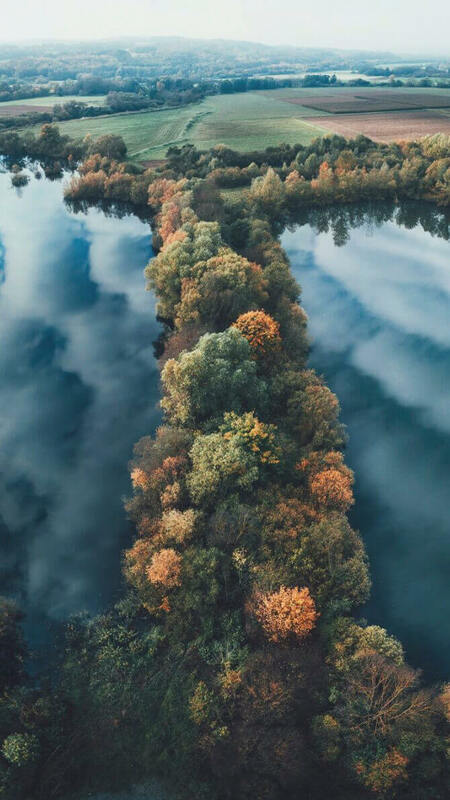 His drone images are usually creative shots from above large cities. 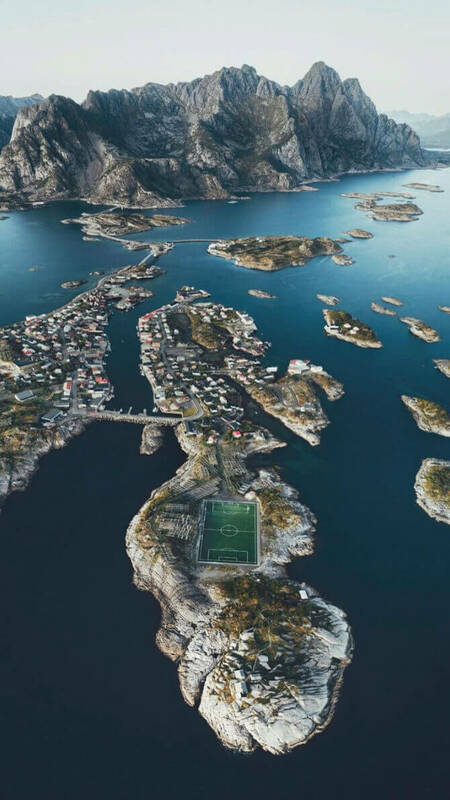 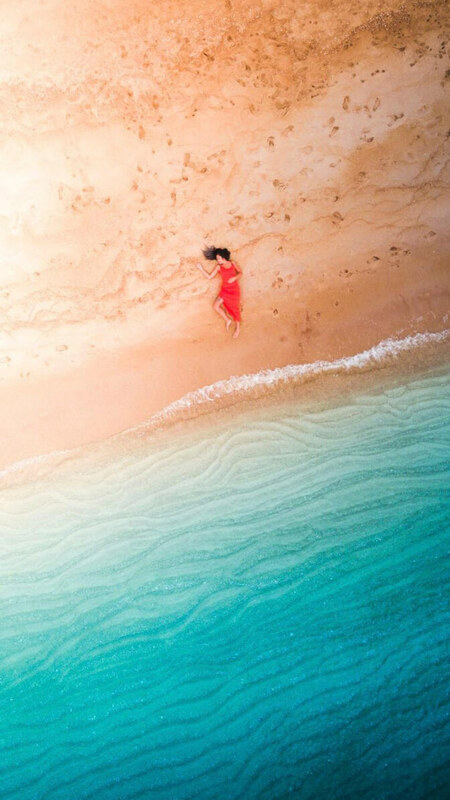 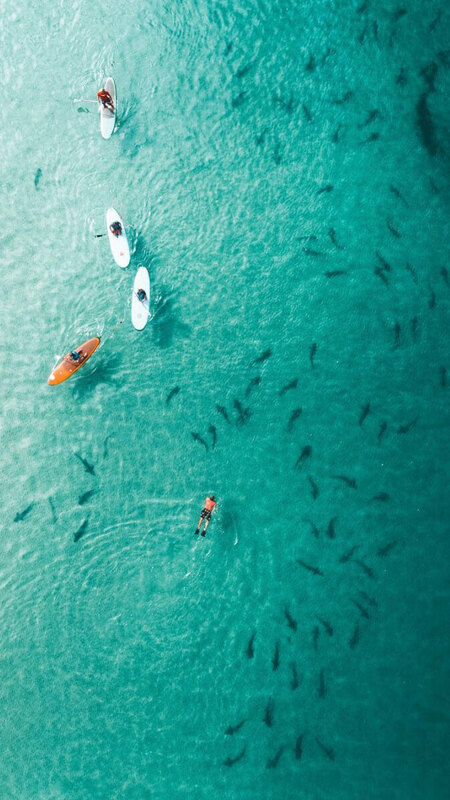 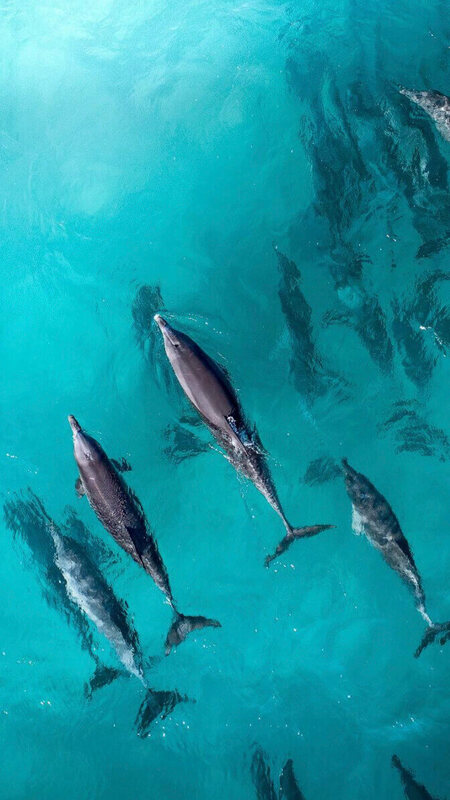 These drone shots will leave you in awe and make for great drone wallpapers for your phone. 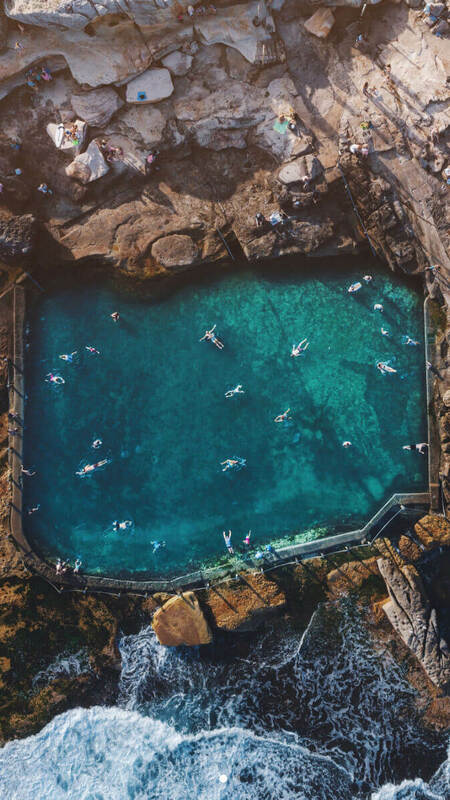 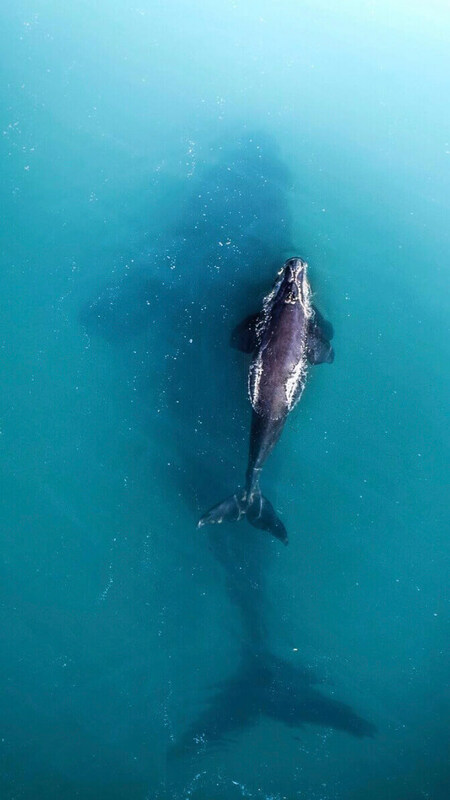 No surprise here, but our next drone photographer is from Sydney, Australia as well. 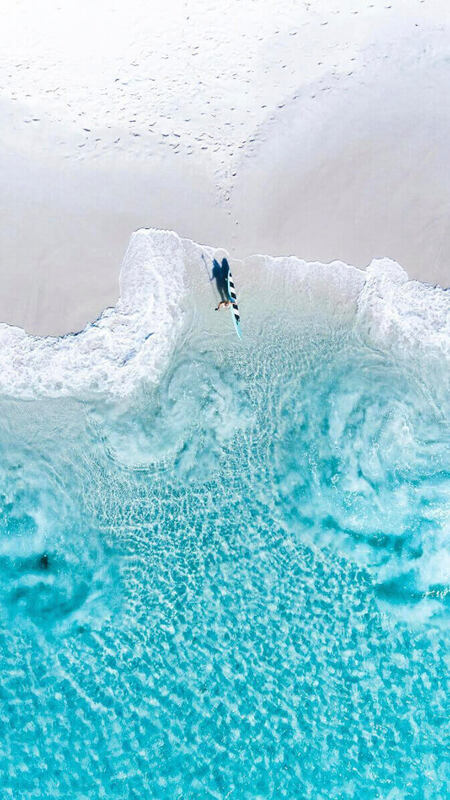 Pat and Benjamin have very similar feeds, but they are also very creative in their shots so each one of their photos and drone images are very different from one another. 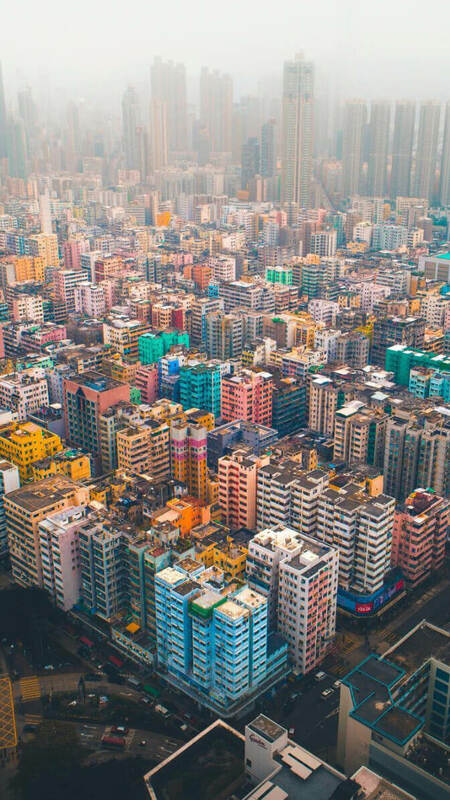 If you’re interested in pictures from across Asia, definitely check him out. 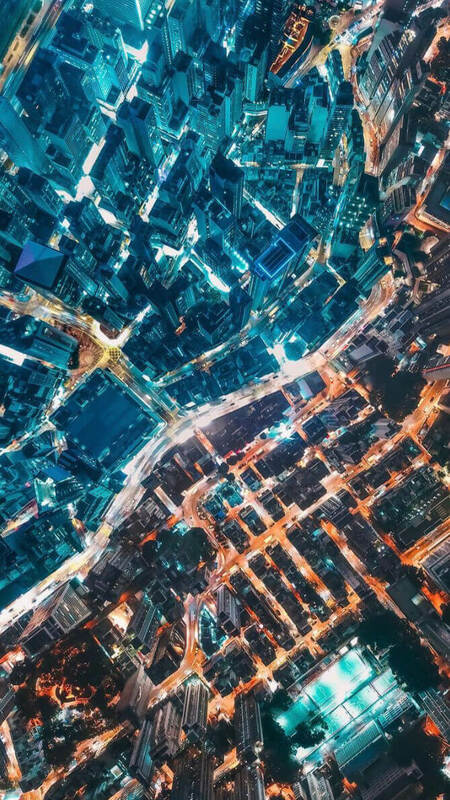 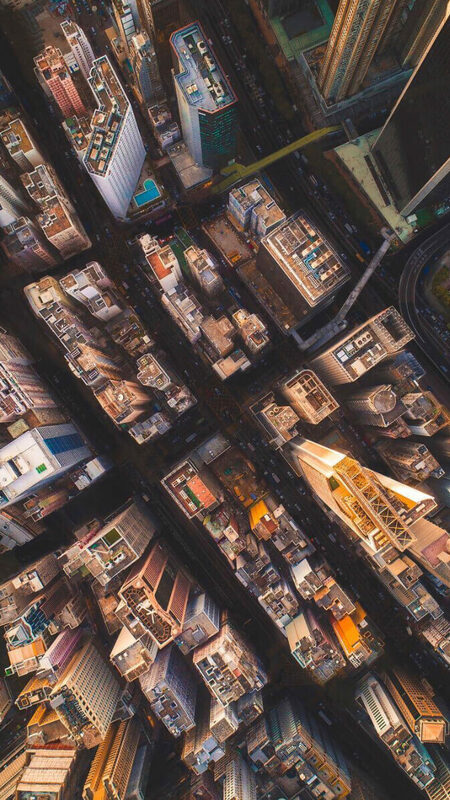 Urban drone photos as drone wallpapers look really nice on mobile devices! 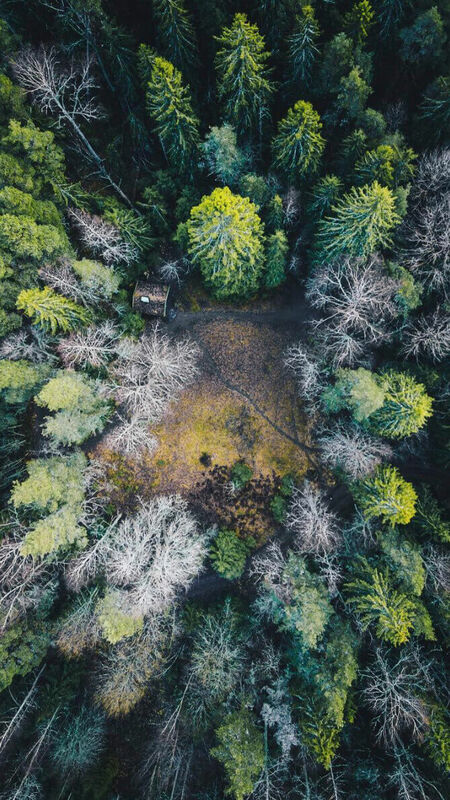 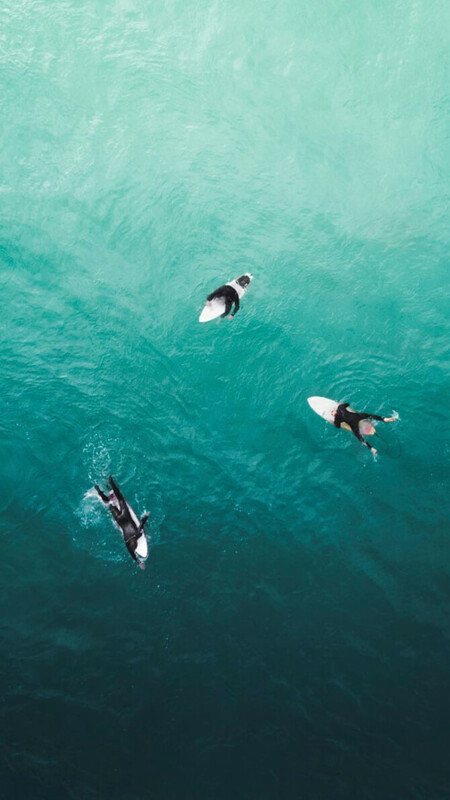 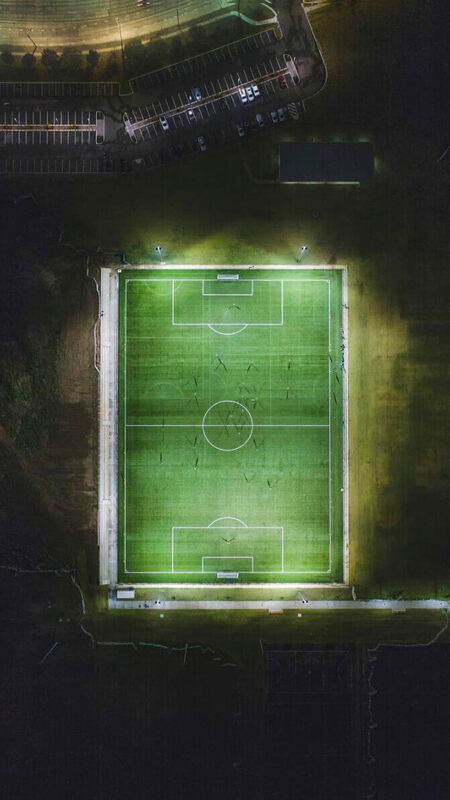 Josh Burkinshaw has a very minimalistic style to his drone photography. 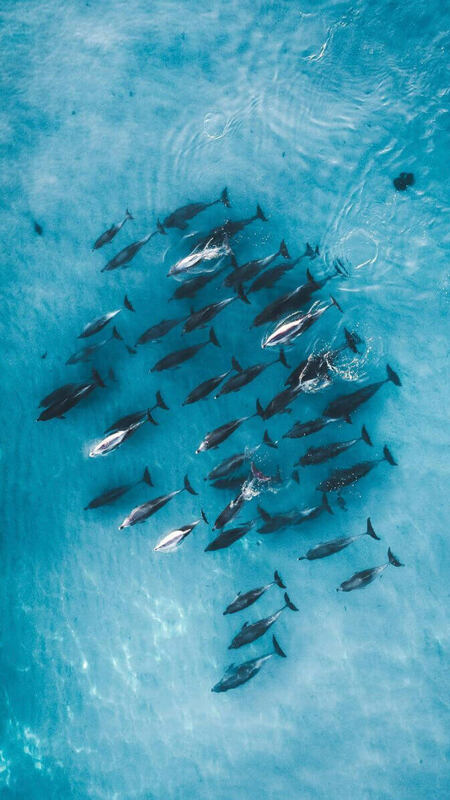 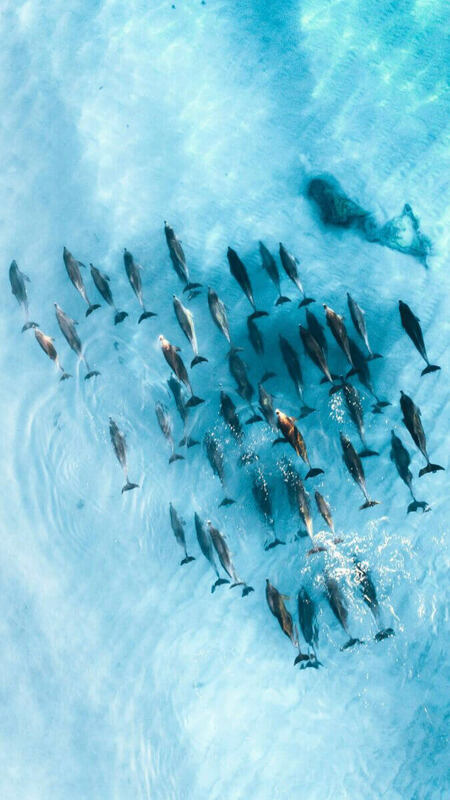 His aerial photos consists mainly of open blue water with a single subject most of the time in the center of the photo. 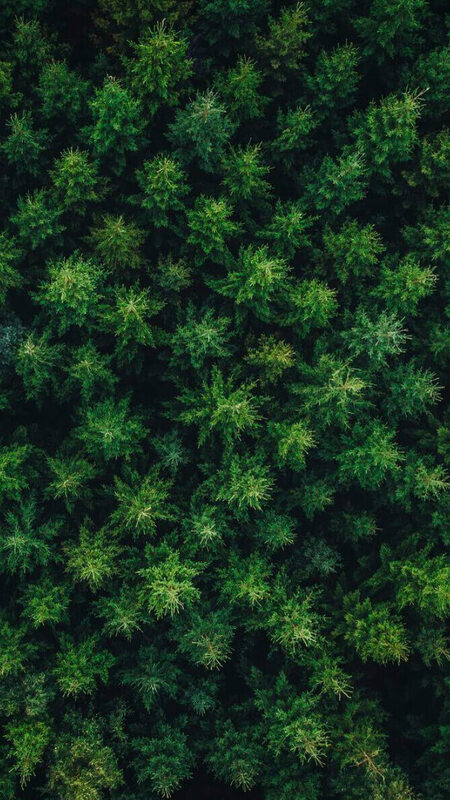 If you’re looking for a minimal drone wallpaper, this is definitely the feed you want to check out. 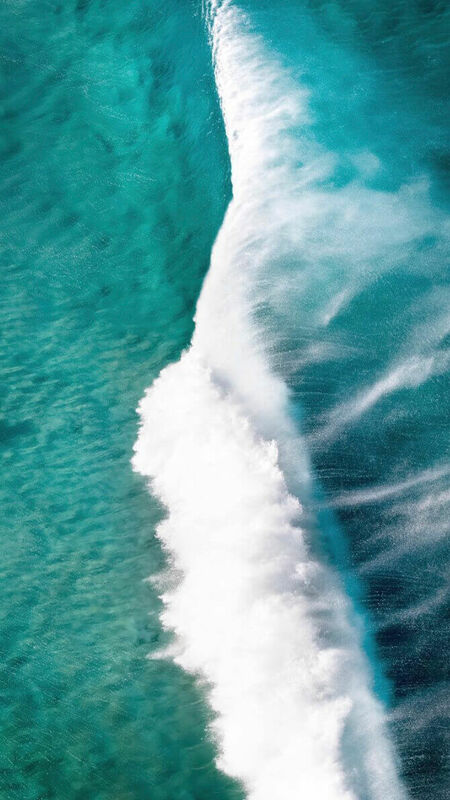 Kyle Bowman runs the Instagram account @airloft which features his aerial images. 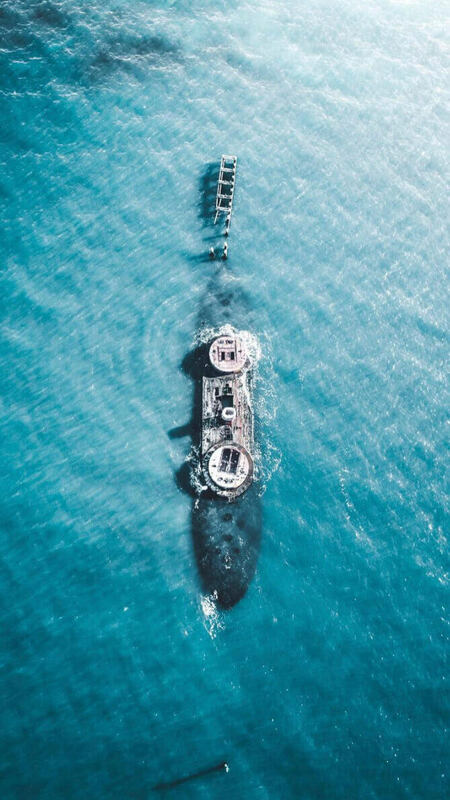 You can tell how professional he is through his feed and the consistency and quality from his photos and occasionally drone videos. 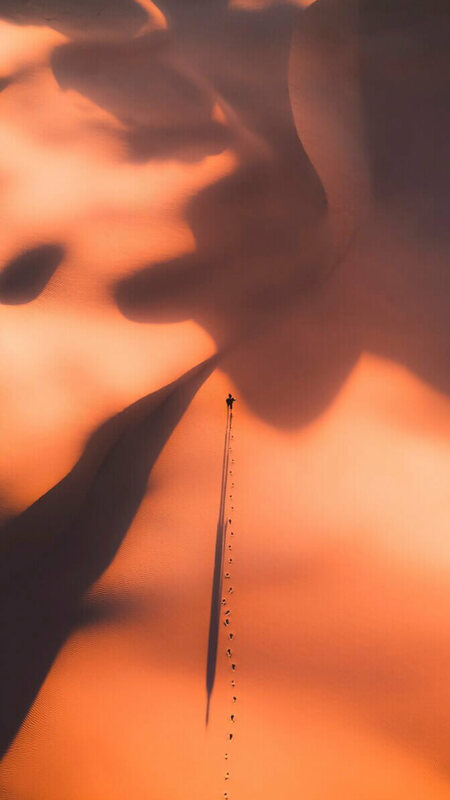 Henri is a photographer from Finland and he never fails to impress. 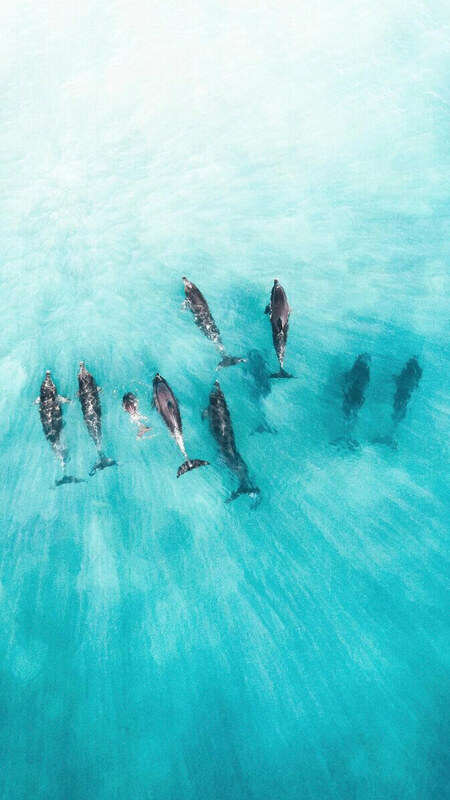 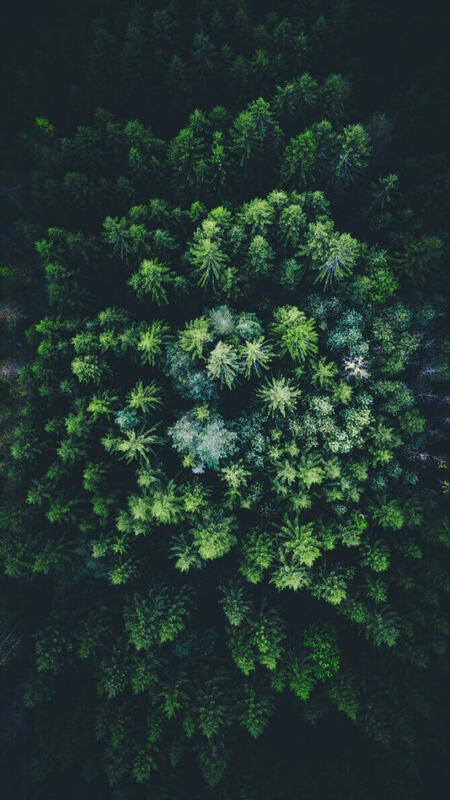 With his drone, Henri captures nature’s beauty perfectly. 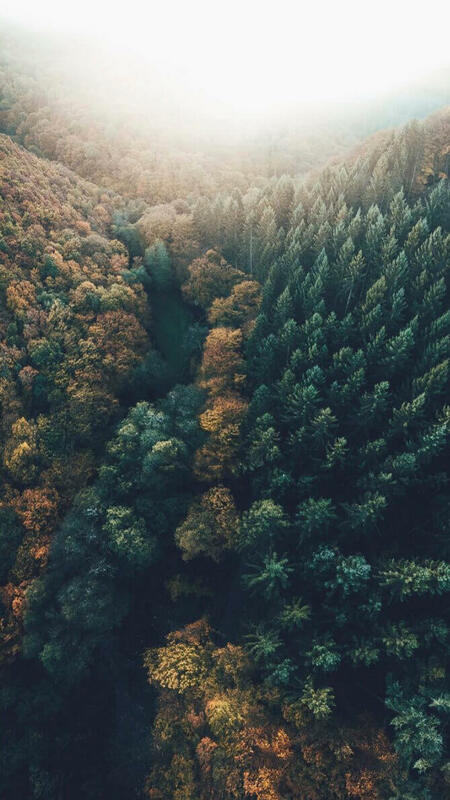 From snow covered trees to the change in colors within the leaves, Henri does it all with his unreal visuals. 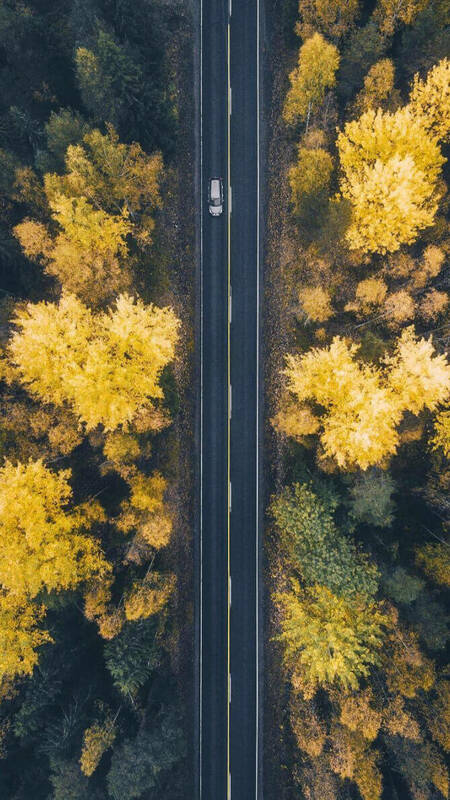 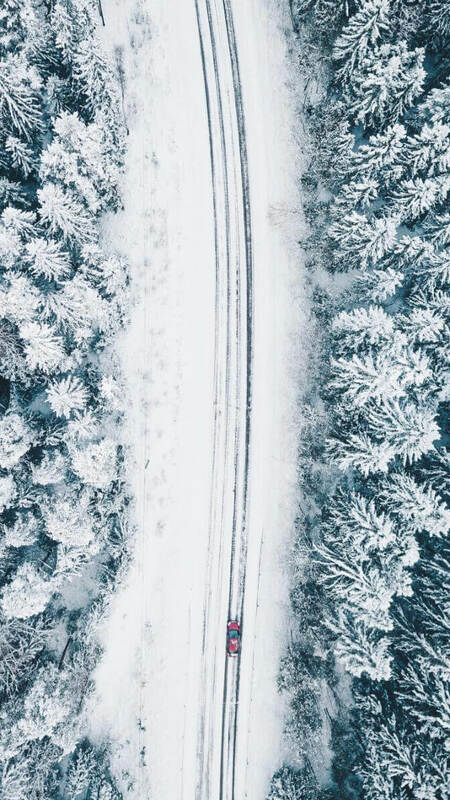 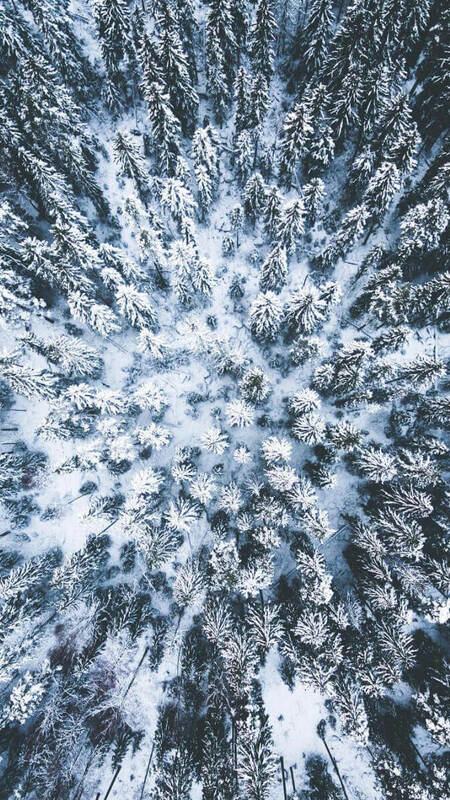 The absolute perfect drone wallpapers for each season of the year. 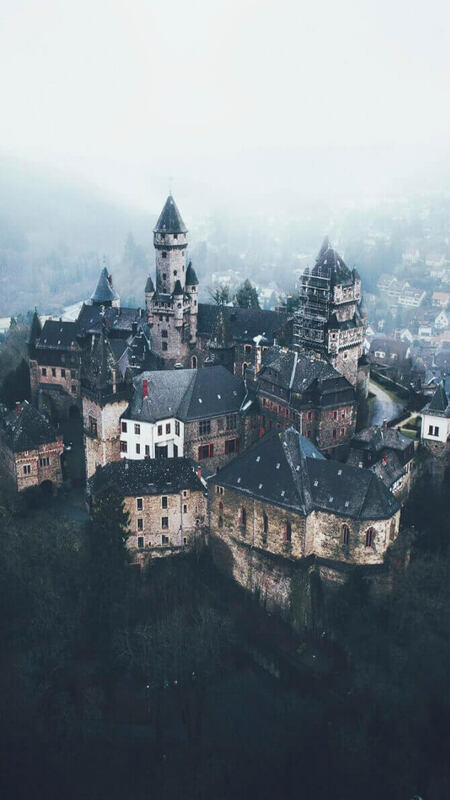 Germany based photographer, Lennart Pagel has more of a moody tone to his photos and it makes his feed that much more unique. 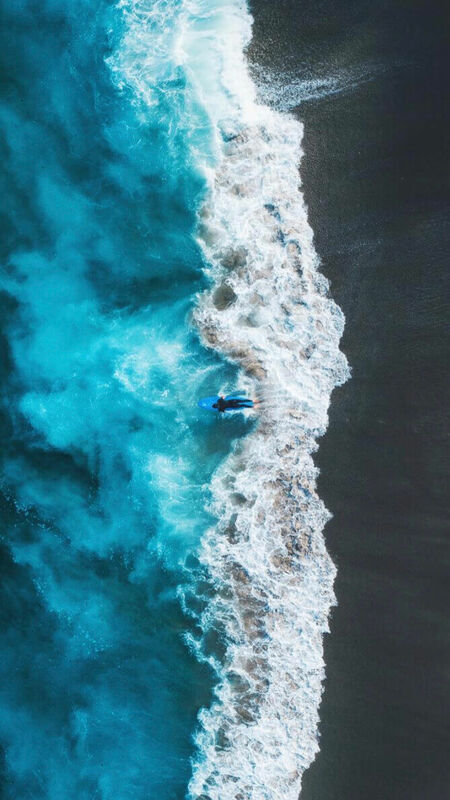 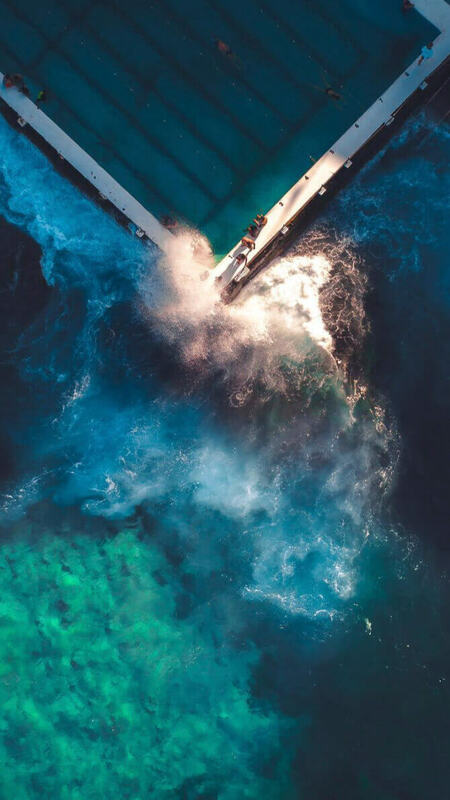 His use of blues and greens in his shots keep his feed incredibly consistent and his drone images make for great drone wallpapers with the darker tones. 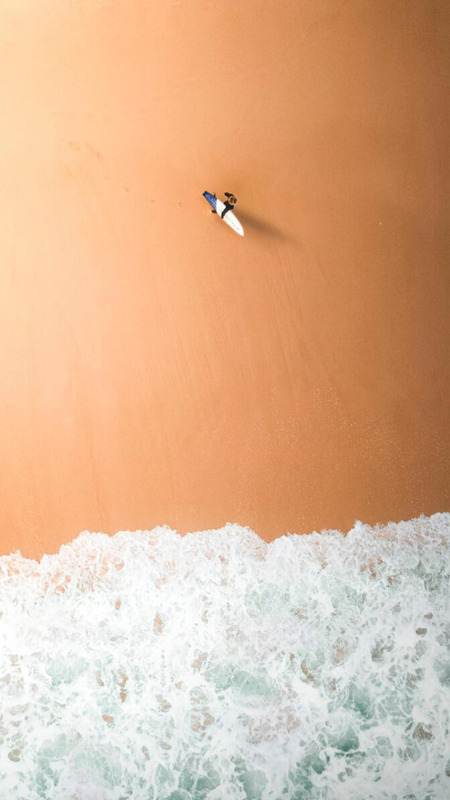 Do you know any other great aerial photographers that could provide some great drone wallpapers? 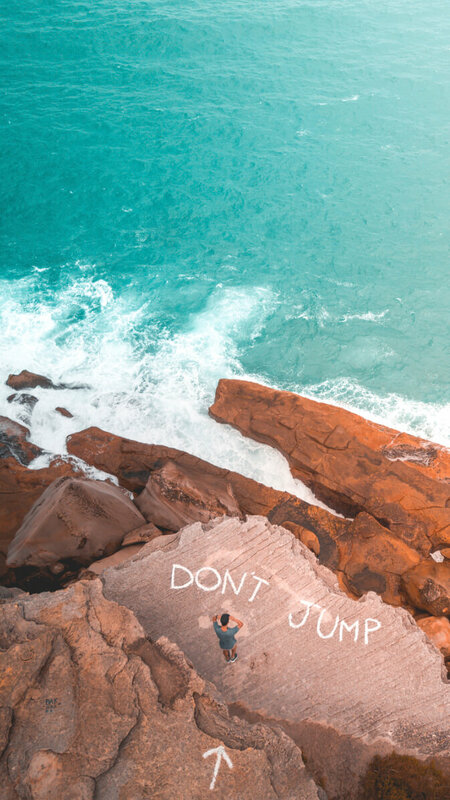 Comment down below and I’ll add them to the list!